LWS would like to welcome Spacelist to our RentSync roster. 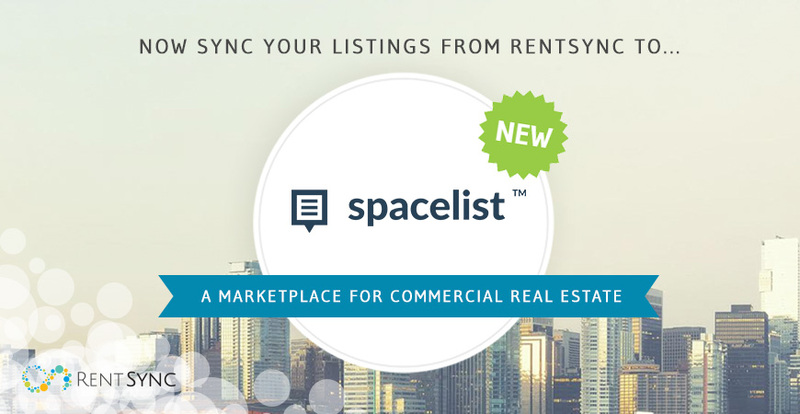 Since June 1, 2018, RentSync users have been able to sync their commercial listings from their RentSync accounts to Spacelist. Spacelist is an exclusively Canadian listing site, serving more than 100,000 businesses in commercial real estate every month. Its simple, modern, and intuitive interface provides easy access to all of Canada's hottest commercial listings. Spacelist also helps link together renters and industry pros to provide a smooth and fluid experience. Beyond the thousands of commercial listings found on Spacelist, the service includes data management features to help users manage listings and track leads, which adds to its vast popularity. As LWS's first RentSync partner focusing solely on commercial listings, RentSync users with commercial properties can now target more specific audiences by syncing their listings with Spacelist. Learn more about Spacelist and how to get started today!